In our latest installment of the MetroMBA “5 Questions” series, we speak with Lauren Calio, Director of MBA Admissions at NYU Stern. She was kind enough to respond to our questions and share insight into what it’s like to attend Stern for an MBA. 1. How would you describe the culture of NYU Stern? Is it more collaborative or competitive? 2. 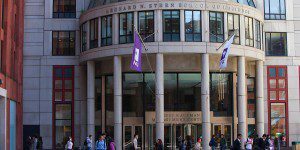 What type of student is the best fit for NYU Stern’s MBA program? 3. If there was just one piece of advice you could give to an MBA applicant considering NYU Stern, what would it be? 4. How accessible are NYU Stern professors? Do they frequently serve as mentors? 5. 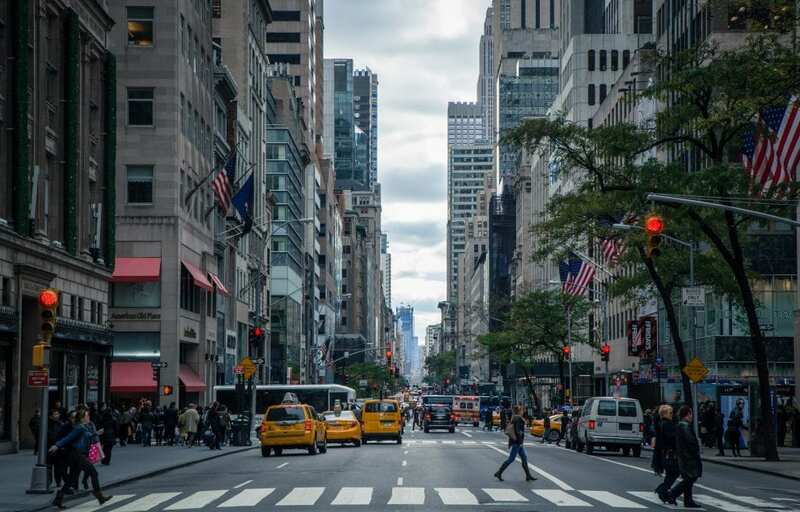 Where can you get the best NYC pizza near campus and where’s the best coffee shop for studying?